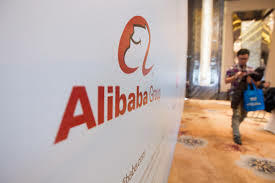 Chinese e-commerce company Alibaba has set up a cloud computing service for the country's banks and securities firms. 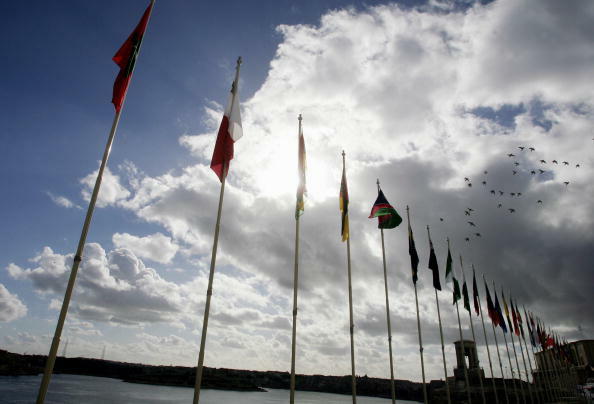 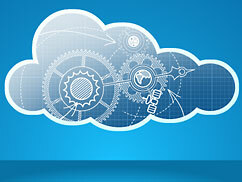 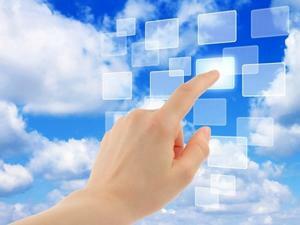 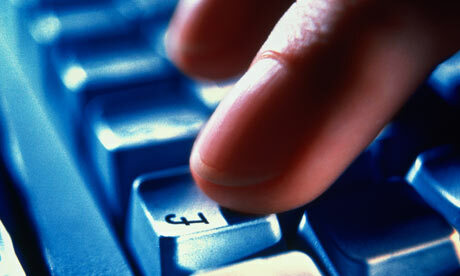 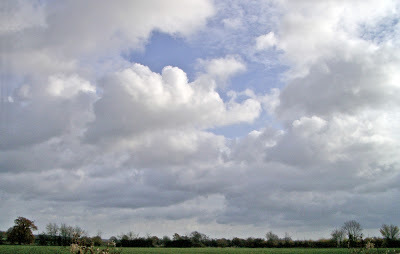 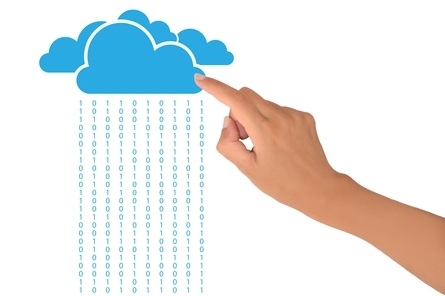 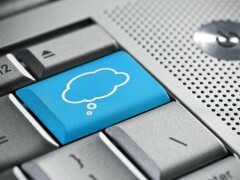 Cloud computing: Is your business prepared? 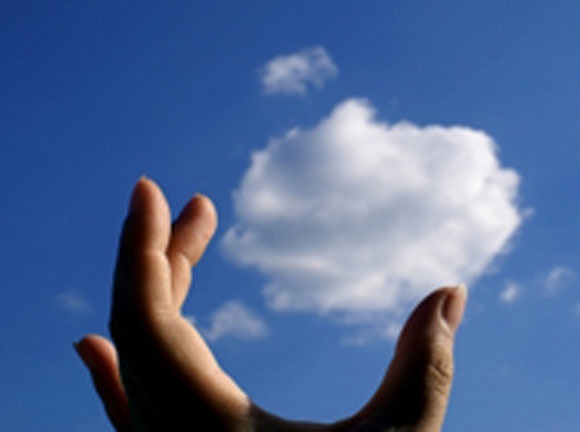 Cloud computing offers businesses the opportunity to outsource their IT services, reducing both time and cost efficiently.